Crown Oil is a UK leading supplier of red diesel and other fuels and lubricants, so anywhere you are in West Midlands, we can deliver your fuel to you. Looking for red diesel in the Midlands? Anywhere you are in the West Midlands, Crown Oil is perfectly positioned deliver the fuel, oil and lubricants you need within 24 – 48 hours. 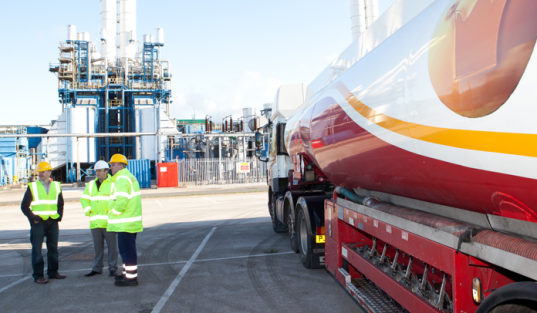 With depots centrally located in the region and a fleet of tankers that can deliver anything from 205 litre barrels up to 36,000+ litre bulk deliveries, there’s no need to look anywhere else for your fuel needs. For your fuel, oil and lubricant requirements in the West Midlands, contact the Crown Oil team on 0845 313 0845 today or fill in the form on this page for a quote with our latest fuel prices.